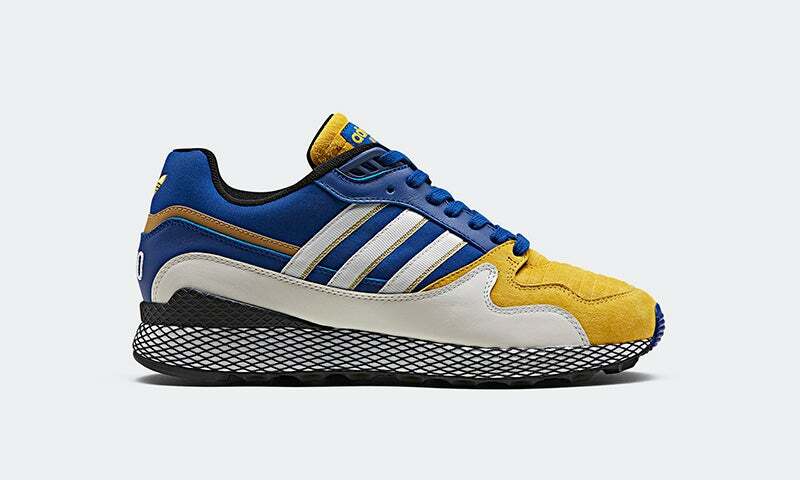 Because the shoes themselves have mostly been trash, Adidas has been leaning on gimmicks to try and make their big line of Dragon Ball trainers more appealing. 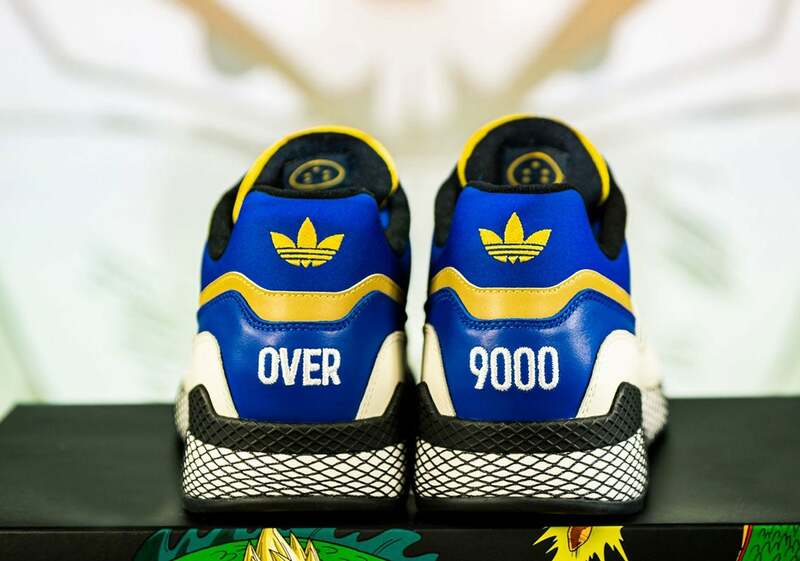 The latest example being these Vegeta kicks. I would not buy these for my five-year-old. These will be out 24 November, and go for £140.